What’s the Deal With the Pink Pony on Seattle Bubble? Seattle Bubble’s mascot is Crystal, the pretty pink pony pictured at right. 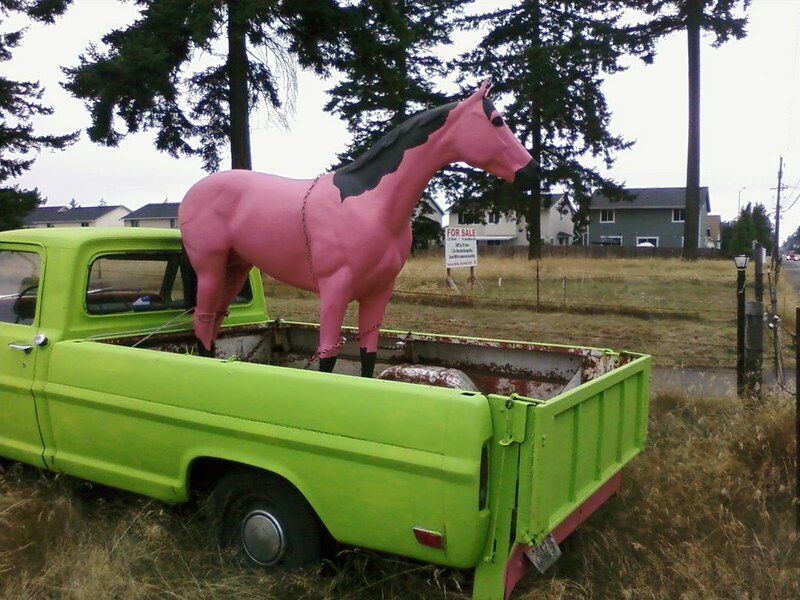 With the rise of the “brony” cultural phenomenon over the last few years, many recent visitors to Seattle Bubble have assumed that our pink pony mascot is somehow related. It is not. The selection of a pink pony as the site mascot stems from an inside joke that began in 2007, and has nothing to do with “bronies” (fans of the 2010 My Little Pony cartoon show “Friendship is Magic”). It’s been fairly well established on this (and other?) blog(s) that a group of pink ponies have been engaging in price fixing schemes to prop up real estate in the Seattle area. They have been spotted frequenting the Microsoft campus, and it is suspected that they are renting Ballard Bob’s basement. 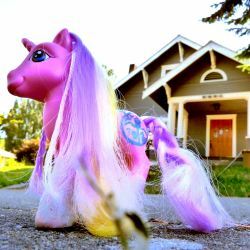 I’m pleased to introduce Crystal, the pretty pink pony; mascot of Seattle real estate. She’ll occasionally pop in (especially over the next few weeks) to share some of her thoughts about the Seattle real estate. She has a… unique perspective that I hope you will find entertaining. Please give her a warm Seattle Bubble welcome.